If you’re looking for the best and worst foods for diabetes control, the most important piece to the puzzle is food. Period. If you can eat the best foods and steer clear of the worst foods, you’ll stand a much better chance of experiencing better blood sugar levels for the long haul. In the next couple of minutes, I’m going to share with you exactly how to accomplish just that. And it all starts with having a good understanding of refined carbohydrates. This needs to be a focal point for you and you need to be able to recognize them and spot them from a mile away. Instead of refined we want to substitute more complex carbohydrates and raw foods. Then better quality fats… and then fiber. Refined sugar refers to carbohydrates that are heavily processed, bleached or chemically altered. Most fast food also falls into the heavily processed food category. The problem with these foods is they spike your blood sugar rapidly causing a corresponding spike in insulin levels. This domino effect starts the seesaw blood sugar swing that causes all kinds of problems in our body. What we want is a sustained release of sugar (glucose) into our bloodstream over time. What you eat is one of the most important things when it comes to type 2 diabetes. Most people are never truly able to control diabetes if their diet is poor. I see it all the time. People take their medication and even exercise a little. But they still can’t seem to keep their blood sugar levels in check. Carbohydrates increase your blood sugar more than any other food. And the more unrefined, high in fiber the carbohydrate source… and the more protein and fat included in the meal, the slower carbohydrates will be digested. This in turn leads to lower blood sugar levels and not as high of an insulin and blood sugar spike after meals. Ideally, eating carbohydrates such as the ones I’ll share in a minute, you’ll have a smaller blood sugar spike and maintain steady blood sugar levels. This is the way to go. They also help you sustain your energy, reduce cravings, and make you feel satisfied for longer. The refined carbohydrates such as the ones I mentioned above, create a bigger blood sugar spike and are absorbed into your bloodstream more quickly. Also, insulin spikes are bigger too in response to sugar. After insulin comes in to lower blood sugar levels, there is a crash that takes place. Leading to cravings for more carbohydrates. In fact, for the best blood sugar possible, you might want to try to get most of your carbohydrates from vegetables and fruits. I’m not saying to go low carb here either. Your body needs carbohydrates. What I’m saying is to stick with unprocessed carbohydrates, lean protein and healthy fats (such as nuts). Eat lean protein with each meal (such as eggs, chicken or other forms of meat). Eat a portion of a high fiber carbohydrate with each meal (such as broccoli or spinach). Eat a portion of healthy fat with each meal (such as nuts). For cooking stick with: Virgin Coconut Oil, Extra-Virgin Olive Oil (salads), Light Tasting Olive Oil (frying & baking), and Real Butter (grass fed). 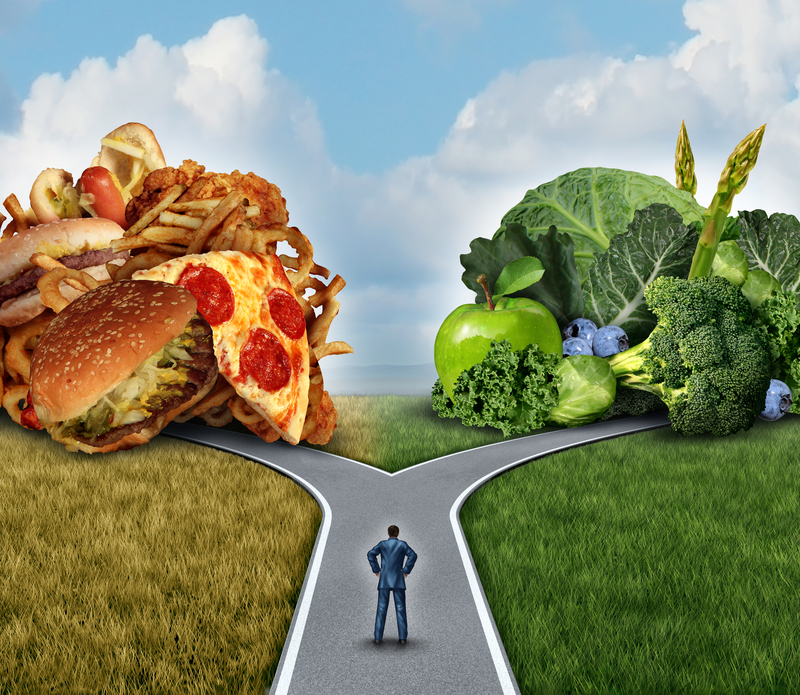 Food truly can be medicine if we use healthful options to our advantage. Foods that are heavily processed, high in saturated fats just make us sick and lead to poor blood sugar control. But just with a few simple tweaks and following some proven strategies, you can be well on your way to the blood sugar control you deserve. I hope you found this helpful and you’ll refer back to these foods when it’s meal time. Prior to using this information please consult with your physician and your diabetes care team.